Five men walk arm-in-arm through a sleepy Adriatic town, their lockstep a gentle echo of Italy’s Fascistic past. Such posses are quite common in Italy, where close male friendships, equal parts sensuality and ritual, are second only to the family in importance. 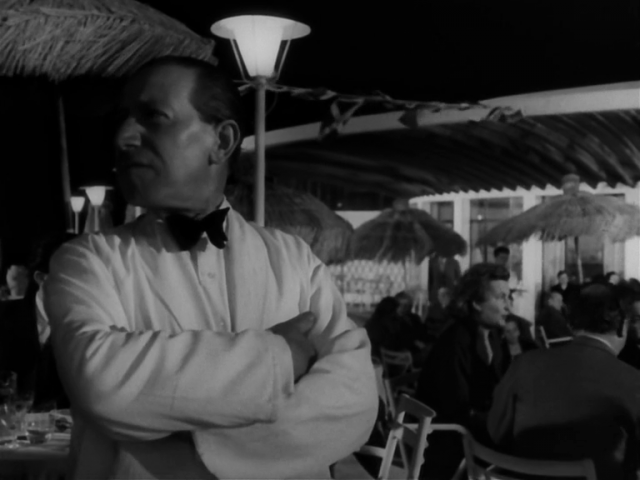 I Vitelloni (the best sense of it is “the idlers”), Fellini’s third film, includes some of his most subtle filmmaking and most personal material. 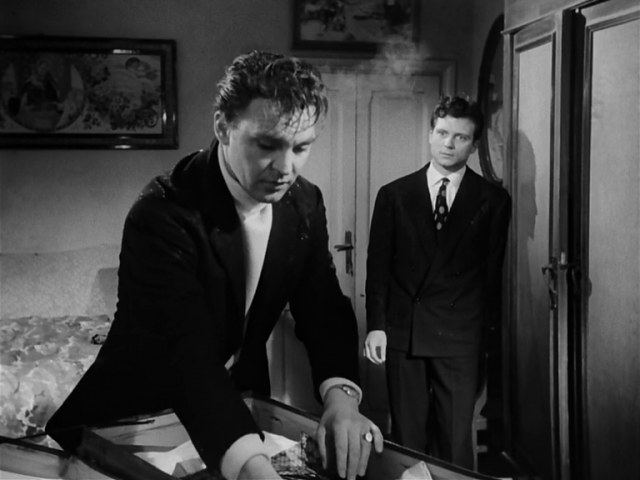 Loosely structured and oddly narrated, I Vitelloni is like a sketch for both La Dolce Vita and Amarcord. Paradoxically, I Vitelloni is also an insightful and accurate representation of Italy in the immediate postwar period, full of references to the massive social changes underway. 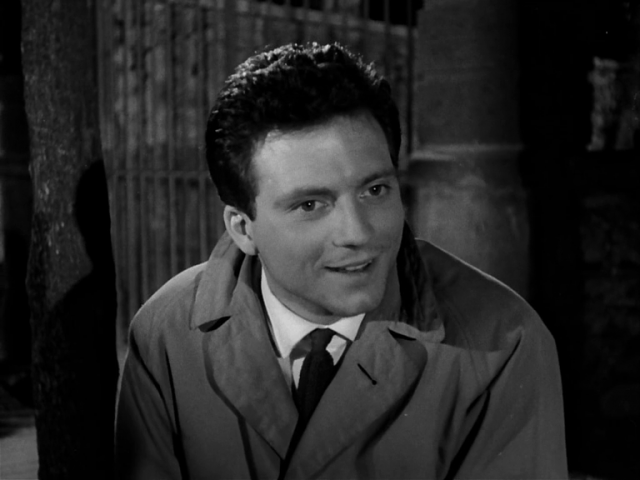 Fifty years after its release, I Vitelloni can finally be seen as a seminal film in Italian cinema, one of the first to detail the effects of technology, celebrity, and mobility on Italian life. Although far less overtly dreamlike than Fellini’s later work, I Vitelloni has the feeling of a daydream, of memories strung together. 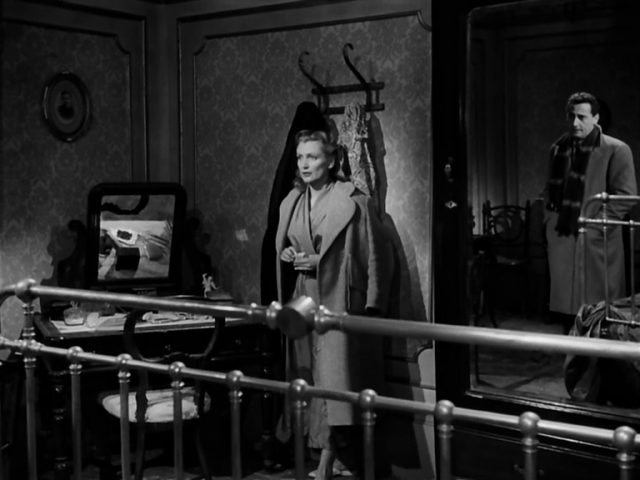 It even begins with the end of summer, the “vitelloni” introduced in a long, narrated tracking-shot (clearly the inspiration for a similar scene in Goodfellas, and much emulated since). The backdrop is the selection of Miss Siren, a local beauty contest that serves as the official finale of the season. 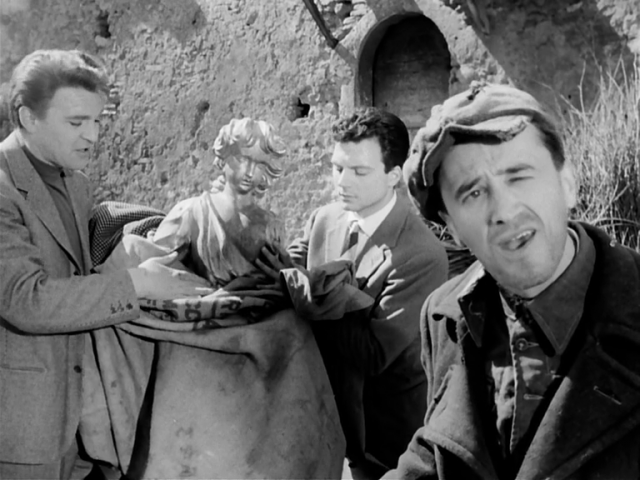 Fausto (Franco Fabrizi), described in voiceover narration as the “spiritual leader” of the group, has superficial daring coupled with profound cowardice; Alberto (Alberto Sordi), an indulged and indolent mama’s boy, accepts complete financial support from his sister, yet expects her to honor him as the head of the family; Leopoldo (Leopoldo Trieste) is so busy acting the playwright that his work languishes, unfinished and unproduced; Riccardo, the least developed of any of them (played by Fellini’s real life brother, Riccardo), is the kind of forgettable warm body who provides some necessary element — in this case, a car. And the very complicated Moraldo (Franco Interlenghi), the most philosophical of the group, is acutely aware of their lives as insulated and circumscribed, the only one finally agitated enough to take action. Although he’s never identified as the narrator, Moraldo is definitely the consciousness of the film, the others flimsy as remembered shadows. Like Moraldo, Fausto chafes at the limitations of the small town, tempted by the city. But when Fausto finally makes it to Rome, he returns with a record player and the current dance step, equipped for more fantasy. Fausto’s risks only serve to undermine himself — first by impregnating and having to marry Moraldo’s sister, then by unwisely attempting to seduce his boss’s wife. He’s not brave, merely impudent. In each case, he not only offends the women but also puts his friendship with Moraldo on the line; in the world of the “vitelloni,” this is the more serious offense. The only elaborated female character is Sandra (Leonora Ruffo), Moraldo’s sister and the summer’s Miss Siren. Fellini uses her innocence and trustful nature to show the new world opening up to the provincials, shooting the post-coronation press conference from her perspective. Temporarily blinded by popping flashbulbs and the dutiful good wishes of a bored Roman actress, the pregnant Sandra faints. 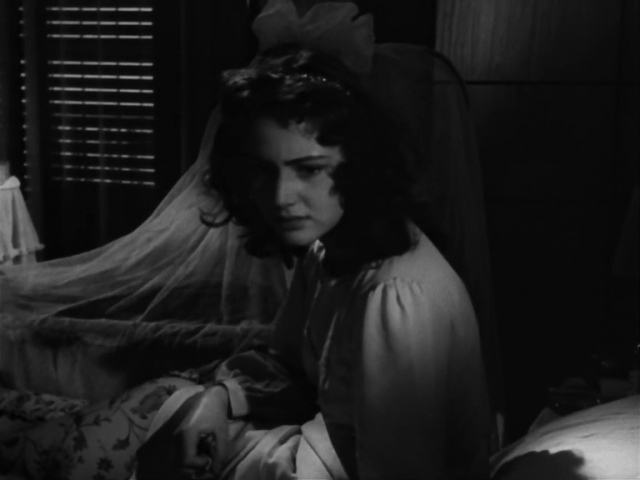 Over the course of the film, her slightly bovine beauty and credulity become transformed into a resolute strength, much of it needed to keep Fausto in line. Unlike the other characters, she and Moraldo accept responsibility and take action, adapting to rather than refusing reality. The five vitelloni are provincial archetypes, the outside world primarily the source of sexual and heroic fictions — as when they imagine a Hemingway-style safari with Esther Williams. The scene concludes with their merciless baiting of a hapless, older waiter, the routine as familiar, no doubt, to him as to them. They live in a kind of suspended animation necessary to their communal fantasy but ultimately crippling. As befits the person remembering, Moraldo remains slightly apart, more observant than participatory. 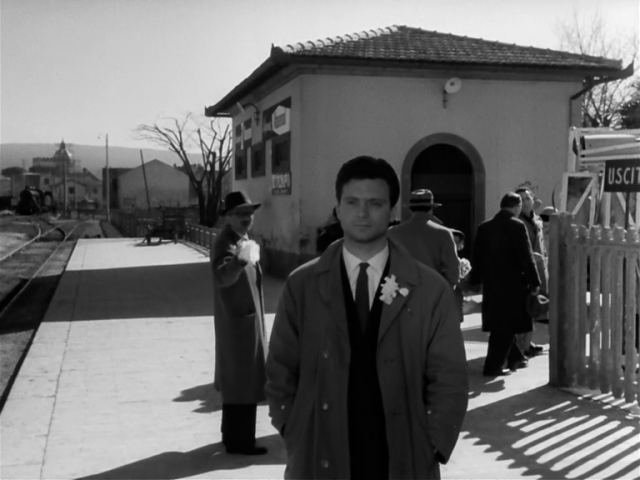 His dealings with the “vitelloni” habitual and ritualized; only in his encounters with Guido, the young railway station worker, does he seem open and curious. This good-natured boy/man seems unspoiled, without a yearning for other experiences, genuinely content. Guido sits patiently while Moraldo describes Sirius, the wandering star, mystified by the need to move and finally utterly mystified by Moraldo’s decision to leave the small town for Rome. Moraldo’s modern and to some extent alienating decision, passing up the comforts of familiarity for the unknown, leaves the “vitelloni” to sleep, literally and figuratively. Tinged with a sublime melancholy, this landmark montage shows glimpses of each of Moraldo’s comrades, fixed as memories, already half-dead as people. 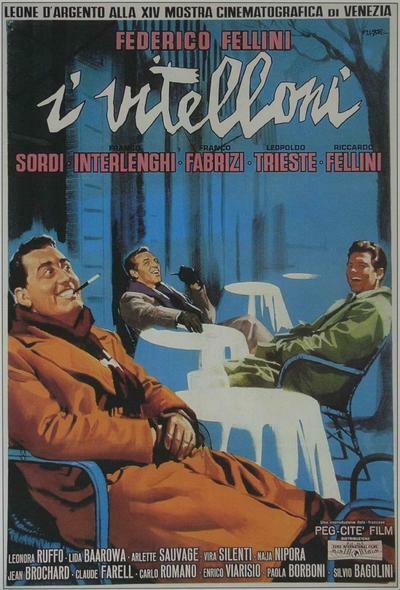 Fellini wrote I Vitelloni with Ennio Flaiano, both of them having spent much of their youth palling around with their own “vitelloni.” But this is no exercise in nostalgia; throughout the film there are hints of the society in transition: from the use of “OK,” rarely heard in Italian at the time though ubiquitous today, to the wall of advertisements behind Fausto and Sandra during one of their arguments, to the driving school in the background when Fausto and Moraldo talk, the signs of nascent consumerism are everywhere. Mobility, especially in search of individual opportunity, is at the very center of American life, but Italian society has only slowly adopted this way of thinking. 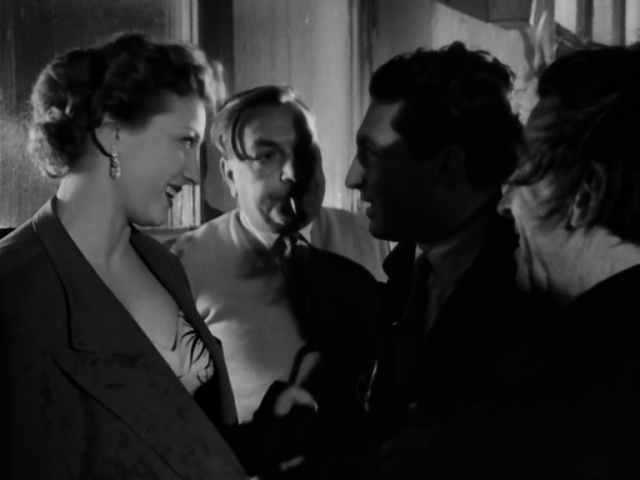 The move made by Moraldo, which was based on Fellini’s own abandonment of Rimini for Rome in 1938, signals a break with his deepest connections: the family and the “vitelloni.” Deceptively sketchy and simple, I Vitelloni was one of the first films to key into one of the most important ideas of contemporary cinema: the essential rootlessness of modern life.